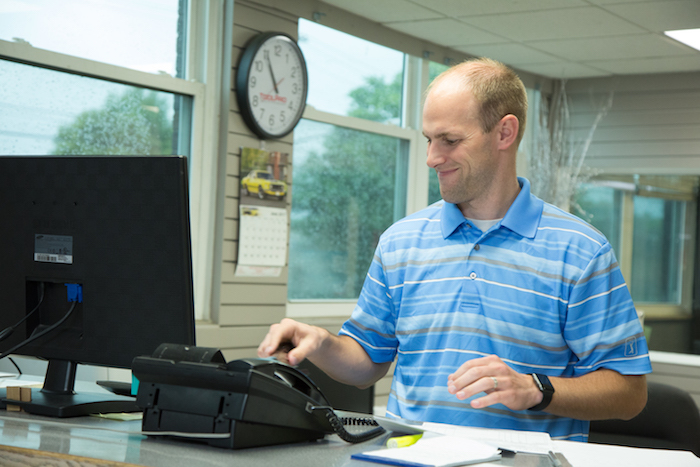 Our professionals have an average tenure of eight years. 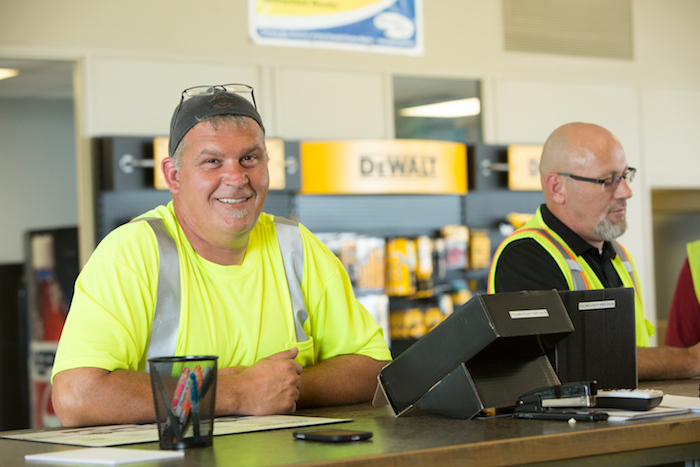 Most of our employees have been proudly serving our commercial and residential contractors for five to eight years or more. Our teams are trained to provide excellent customer service and to help you order the right products for your particular application. 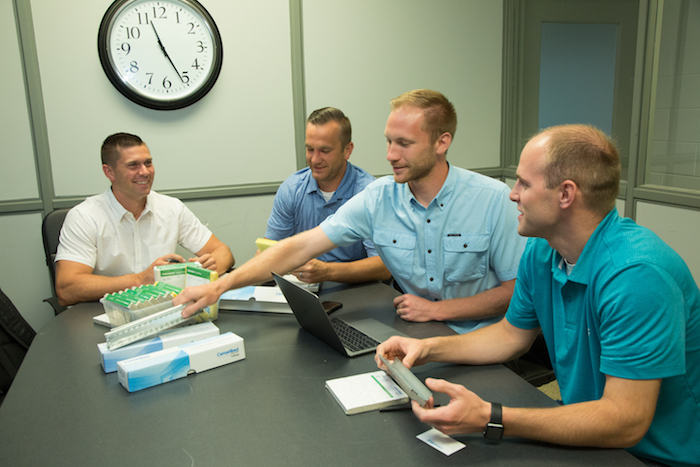 We take pride in our commitment to staying current on industry trends, new product offerings, and labor saving ideas, and we don’t believe in stupid questions. If we don’t know the answer, we’ll work with our manufacturers to get it for you.